Palm Harbor Heights is a family friendly real estate community located in the heart of the highly desirable Palm Harbor. With homes built in the 1950s and 1960s through the 1990s and 2000s, Palm Harbor Heights features a vast variety of style homes for sale. Single family homes feature two, three, and four bedrooms at very modest prices Many homes throughout Palm Harbor Heights feature newly upgraded items such custom installed lighting, vaulted ceilings, new kitchens, island breakfast bars, in ground pools, screened enclosures, and more. Palm Harbor Heights is centrally located in the midst of the lively historic downtown Palm Harbor, local restaurants, plenty of shopping, and you can enjoy the festivities held throughout the year in this quaint, charming community. 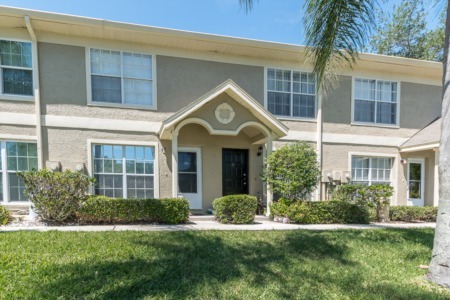 Walk to the highly rated Palm Harbor University High School, Pinellas Trail, and Palm Harbor's YMCA. Near to top rated Pinellas County elementary and middle schools and library, and beaches are just minutes away. Picnic at the local parks, and boating and fishing are nearby along with golfing and other area entertainment. 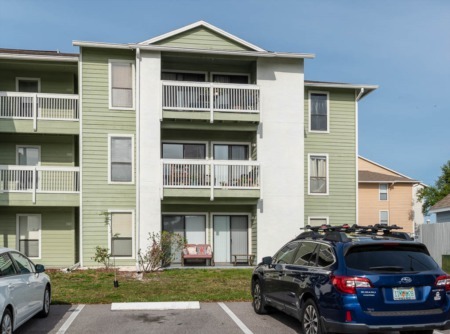 Living in Palm Harbor has never been so affordable! Get in a great deal now before they are all gone. Use the form below to communicate your home buying needs to us and together we will find the perfect home for you and your family in Palm Harbor Florida. Selling your Home in Palm Harbor Heights? If you are thinking about selling your home, We would love to work with you. Lipply Real Estate is a growing firm throughout the Palm Harbor Area. We have been service clients in the community since 2002. Join us in our success and see what options are in store for you. Our agents work hard to provide a strategic Marketing Plan to make you the most out of a possible sale. Don't wait, call us today!